Plants, trees, and shrubs are constantly growing and require regular maintenance in order to preserve an appealing landscape. The best way to ensure your trees remain healthy, full, and radiant is by having frequent trimming done. There are other Tree Trimming Companies Cutler Bay but none that compare to our expert arborists at Frank’s Lawn & Tree Service. They specialize in Tree Trimming Services that can remove unwanted branches and leaves from making your greenery seem unruly and out of control. Aside from tree trimming Frank’s Lawn & Tree Service offers a variety of lawn care and maintenance services, our other popular service includes hedge trimming. Hedges are a great addition to any business or estate. It provides a natural structure and creates an effortless atmosphere of beauty and uniformity. Tree trimming is important in order to maintain that structure, however, it is crucial to have your hedges trimmed often. Keep the outdoor area of your business always looking neat. 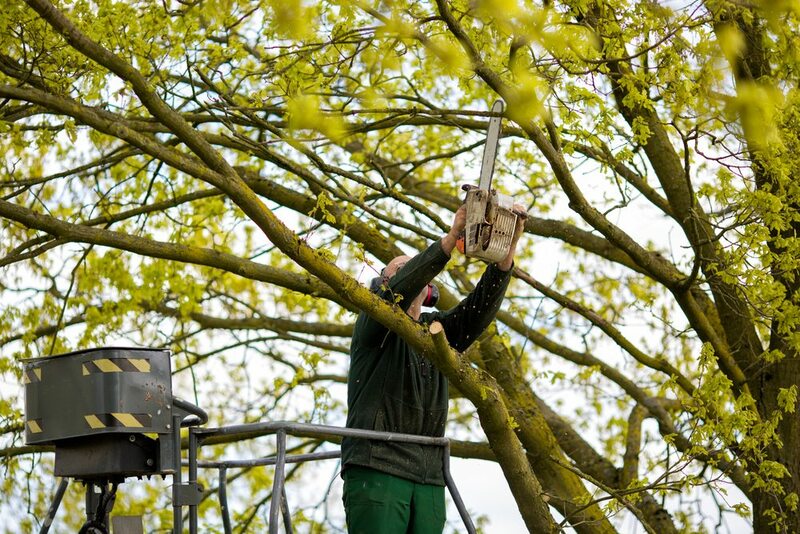 Our arborists will have your hedges in top-condition with just one call. Don’t allow your land to overgrow and lose its appeal. Contact our professionals at Frank’s Lawn & Tree Service today at (305) 233-9369 to schedule a free estimate and determine the best Tree Trimming Services for your property!